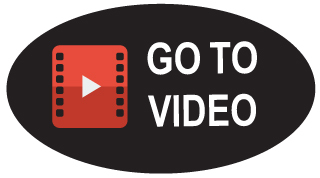 *Rocket Pressure Cleaning - Patio and Driveway Cleaning Rockingham | Patio and Driveway Cleaning - ROCKINGHAM PATIO DRIVEWAY CLEANING, GOLDEN BAY PATIO DRIVEWAY CLEANING, MANDURAH PATIO DRIVEWAY CLEANING, KWINANA PATIO DRIVEWAY CLEANING, FALCON PATIO DRIVEWAY CLEANING, BALDIVIS PATIO DRIVEWAY CLEANING. 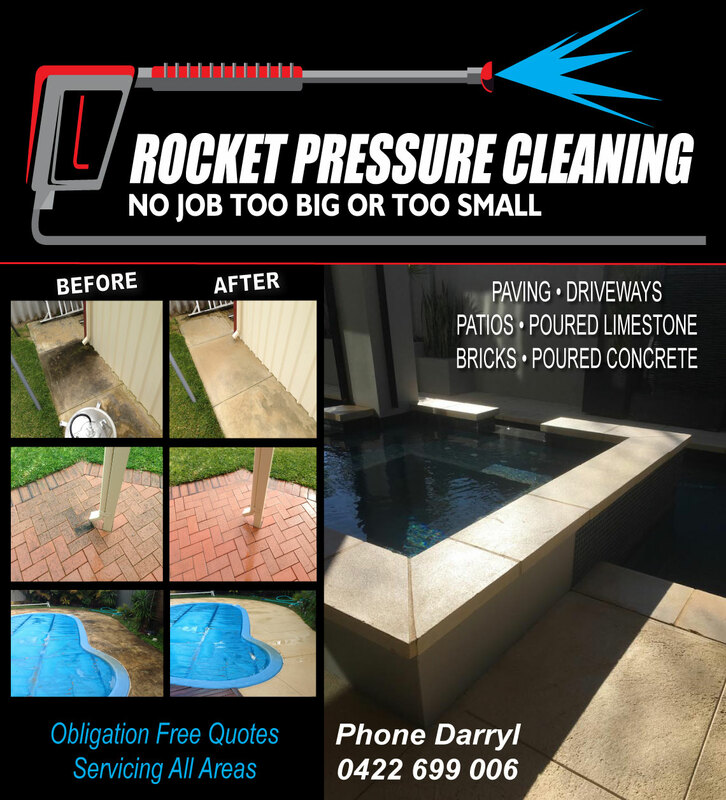 Paving Pressure Clean Driveways, Patios, Poured Limestone, Bricks & Poured Concrete, Rockingham pressure cleaning, Kwinana pressure cleaning, Mandurah high pressure cleaning Peel region. Obligation free quotes. No job too big or small. Servicing all areas.